Welcome to the Town of Redington Shores, Florida. 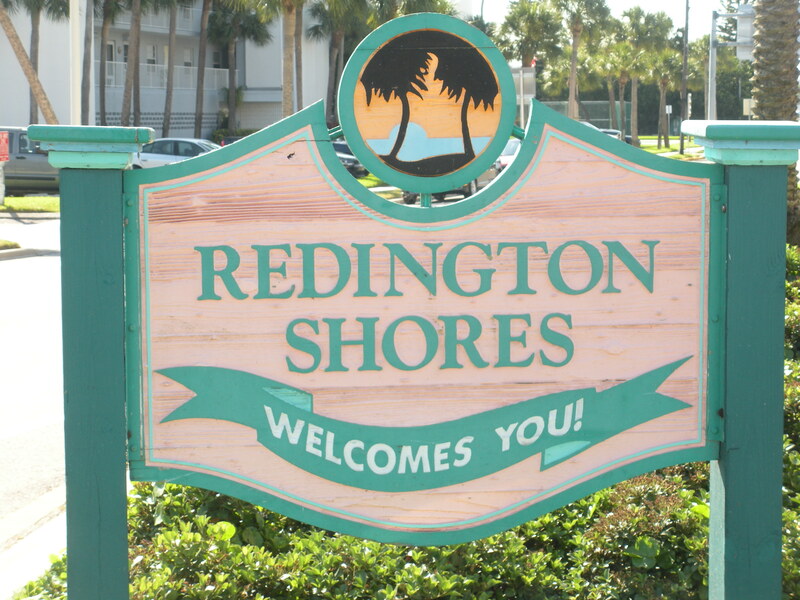 Incorporated in 1955, Redington shores covers 220 acres with 1.19 miles along Gulf Blvd and a total of 6.33 road miles. The Town is divided into four districts. Each district is represented by a Commissioner who is elected by district voters. Redington Shores is a proud Bicentennial Community. From the sun's first glimmer over the Boca Ciega Bay until it slips into the Gulf of Mexico, the Town of Redington Shores beckons visitors and residents to enjoy its wide beaches, fishing, boating, pleasant parks, natural beauty, and quiet soothing relaxation. In addition to the miles of white sandy beaches and spectacular sunsets over the Gulf of Mexico, Redington Shores is an accessible vacation destination offering something for everyone. You will find it all within your reach; whether it's shopping, water-sports, recreation, golfing, boating, eco-tourism, professional sports, arts, culture, attractions or theme parks.